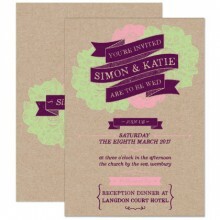 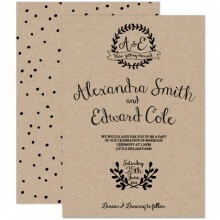 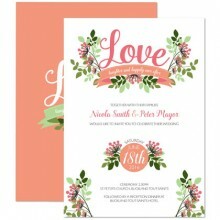 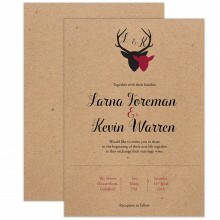 Our rustic wedding invitations come on fantastic textured thick paper. 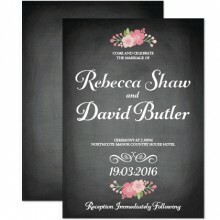 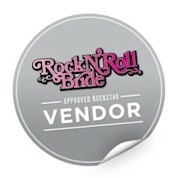 Many of our designs are easy to amend to match your wedding theme or colour, please get in contact for more information. 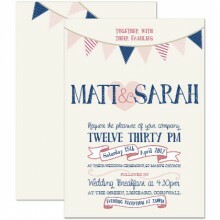 Sign up for the latest designs, products and offers.